Pariter Partners - Equally. Together. At Pariter we are driven by serving and connecting talented founders, technology companies with the investment strategies and needs of family office, funds and financial institutions worldwide with the goal to build strong and long term asset-value strategies. We design and structure alternative investment hypotheses and highly differentiated strategies that can meet the emerging interest of capital market and investors. 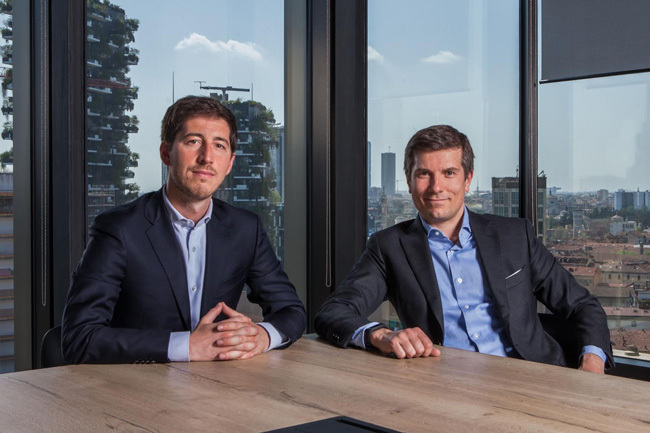 Pariter Partners is an Italian Financial Technology Company funded by Matteo Elli and Jari Ognibeni that work to identify investment opportunities and builds high-growth strategies for technology companies.